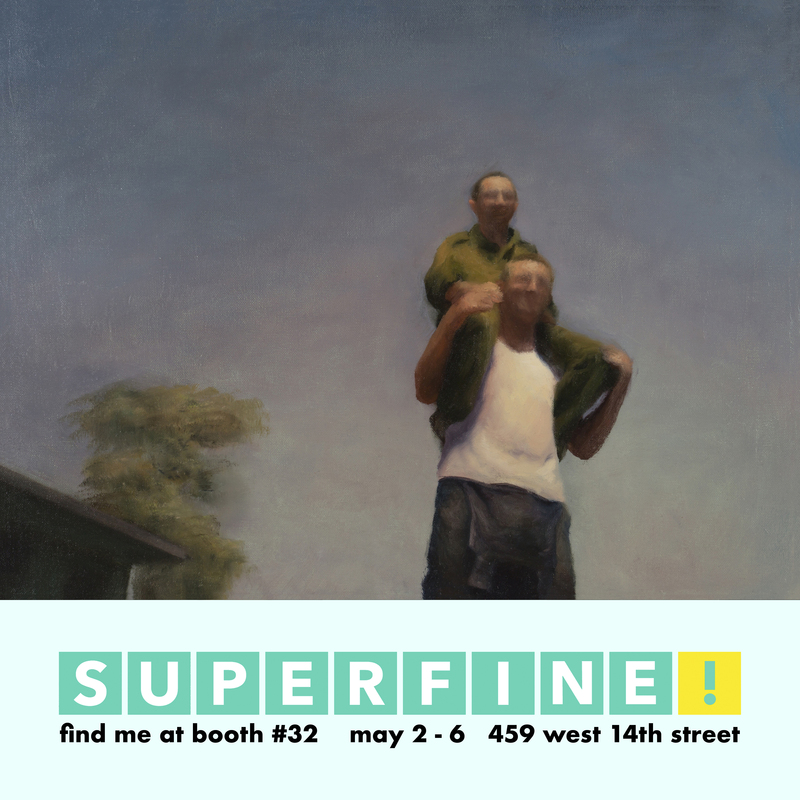 BFA Fine Arts alum Ken Goshen will be participating in Superfine! The Fair, a global touring art fair focused on providing a fun, sophisticated, transparent, and approachable atmosphere that encourages visitors to collect contemporary art. By partnering with cultural organizations like the Whitney Museum of American Art and Perez Art Museum Miami (PAMM), along with membership based programs like Soho House and Sotheby’s Preferred, Superfine! brings maximum visibility to exhibitors among pairs of eyes that buy. The fairs are regularly covered in local and national media including the Wall Street Journal, Hi-Fructose Magazine, the New York Post, Miami New Times, and Cultured Magazine, along with an array of blogs and radio + television outlets. Find out more about Goshen here and more about Superfine! here.